Graham Jackson studied at the Guildhall School in London. In 1985 he was awarded a scholarship to study at the Franz Liszt Academy where he pursued further studies in piano and chamber music with Peter Solymos and Ferenc Rados. 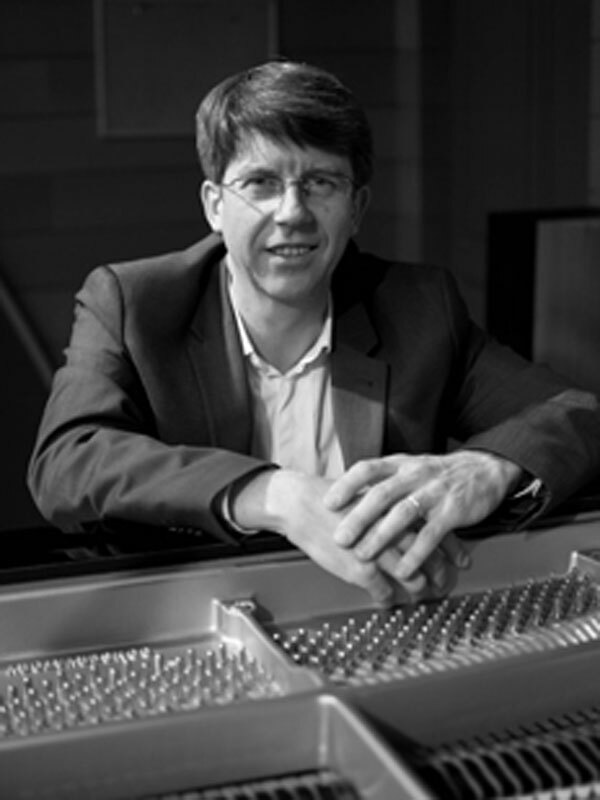 Graham has lived since 1990 in Madrid, where he pursues a career as a teacher and pianist. He has appeared in concert as a soloist at the most important music centres in Spain and has performed on concert tours of Poland, Russia, Portugal, Germany, Hungary, and Jamaica. Graham is a faculty member of the Real Conservatorio Superior in Madrid.